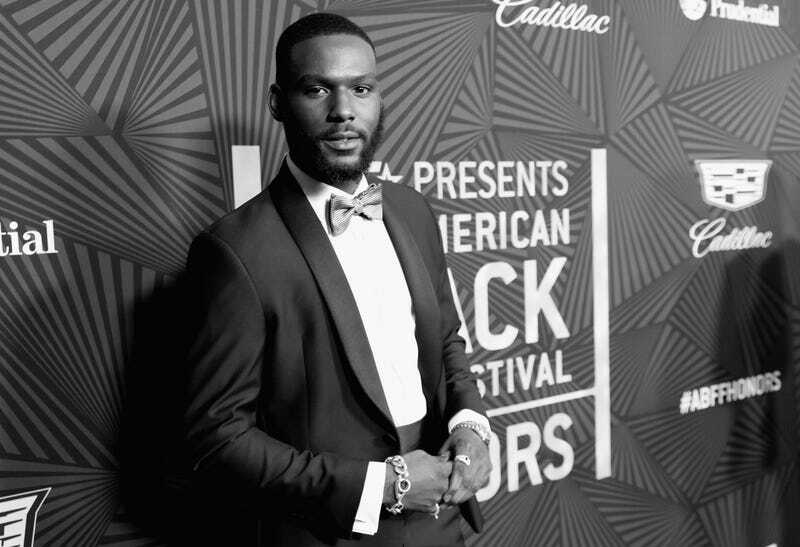 In a new short and stunningly shot documentary titled, WTF Is Mental Health?, Queen Sugar actor Kofi Siriboe explores how the young black community navigates mental health in 2018. “What’s it like being young, Black, and self-aware? Ask Anika. Ask Jonathan. Ask Clyla. Ask Cleon. Ask Shawn. Ask Ashley. Ask Mecca,” reads the tagline on the YouTube page put up Monday. WTF Is Mental Health? weaves soliloquies from young black adults with real talk about their mental health challenges, with specific stories, insights and even wisdom gleaned from their own struggles with their brain chemistries; it also talks about how they have navigated them and moved forward. “Without attention being brought to where we are mentally, we really can’t progress,” says one. Siriboe credits his creation of the mini-documentary to his own brushes with mental distress and suicide. WTF is Mental Health? is directed by Siriboe, who makes brief appearances throughout and was filmed on location at the historic Vernon Center, an abandoned Catholic school in Mount Vernon, N.Y. The director of photography, Anthony Brooks, expertly shot the piece using light, space and color to juxtapose darkness and hope. Need help? Call the National Suicide Prevention Lifeline at 800-273-TALK (8255) or live-chat with them online here. If you’re a teen looking for personal emotional-coaching over text message, hit our friends at MindRight by texting “Jump” to 886-886 or visit their website.